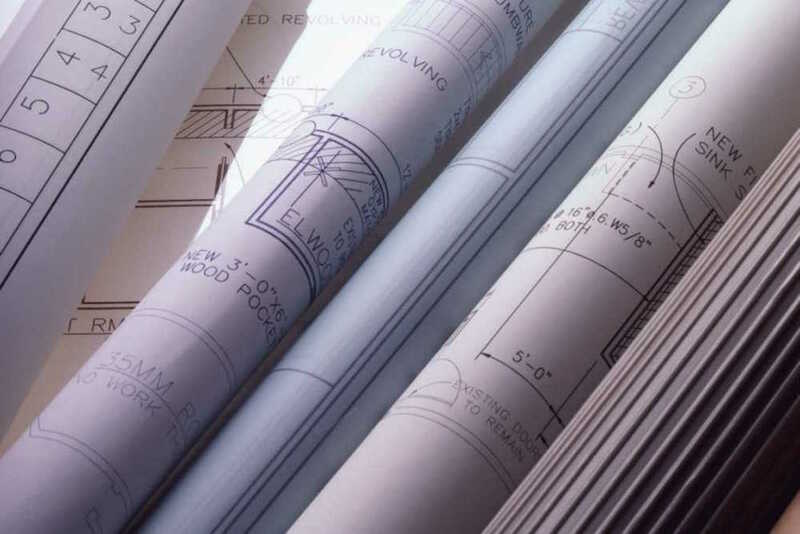 We provide design and technical consulting for teams of professionals from pre-design through close-out of a diverse line of project types from residential to large commercial/high-rise, for new and restoration projects. We perform comprehensive reviews of design, provide recommendations for use of appropriate building materials, weatherization details, and independent reviews of work during the construction phases. As a voting member of the Building/Structural Advisory Committee to the Florida Building Commission, our principal consultant Bob Bitterli was part of the team that literally wrote the code. Ivy Group is extremely well-versed in researching and forming opinions on issues concerning building codes, as well as state and federal accessibility, and fire codes, and can advise during new construction and renovation or repair of any type of building. Building environmental issues, such as poor indoor air quality, impact human performance, health, and happiness. Ivy Group’s consulting services in the area of building environments help building owners and managers understand the significant interactions between buildings and the people who work and live in them. We can get to root of building environmental problems, and help determine a course of action and the expected ROI of improving your building’s environment.